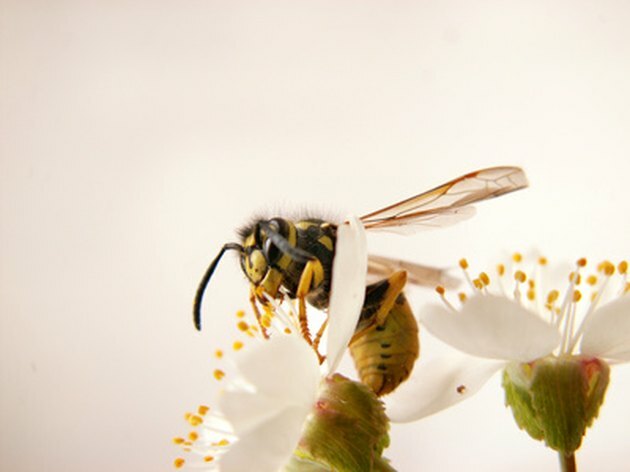 Finding a wasp nest anywhere on or around your home requires immediate removal. Ones that are built in your chimney require quick attention because the insects have easy access into your home. The best time of the year to kill wasps is in June because a colony will have been established, but won't have grown large yet. Unfortunately, that also makes the nest harder to spot. Wasps have difficulty flying when the temperature drops below 50 degrees so wait until nightfall or a cool day to kill them. Social wasps are the only ones that build nests.